When you're a kid, fun comes first. Final exams, driver's ed and summer jobs will arrive soon enough. Cub Scouts lets kids have fun while teaching them skills that will help them later on. From the thrill of shooting an arrow to learning how to transform a block of wood into a race car, Cub Scouts is one thrill after another. With a program expertly tailored to match each age in a young boy's life, Cub Scouts learn that even when fun isn't easy, it's always an adventure. In Scouting, everything has a purpose. And it shows kids that doing their best is the most fun of all. 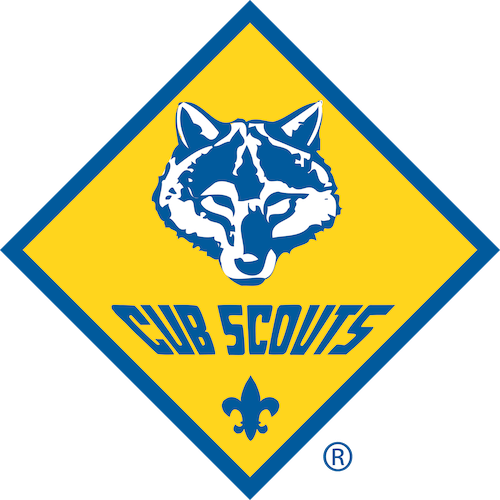 Cub Scouts are broken into a small group called a pack. The pack you join is up to you. You can look for a pack chartered by an organization you support, or simply choose the one closest to your neighborhood. With tens of thousands of Cub Scout Packs across the country, it shouldn't be hard to find one that fits you and your family. Each pack has dedicated leaders and volunteers who are tasked with teaching Cub Scouts both fun and valuable lessons that will help them progress in the program and in life. But what makes Cub Scouts truly unique is the opportunity it gives the entire family to be involved in each child's development. From volunteering with the pack to leading activities at home, parents can take full advantage of the extra time they'll have participating in their Cub Scout's life.Cub Scouting is the foundation of our organization. And while it is designed for boys in the first through fifth grades, this program really involves the whole family as parents pitch in to plan and deliver activities. Cub Scouting is affirmative and fun focused. There are currently 1.3 million Cub Scouts and 395,000 adult volunteers in the United States.